Alexandra Vilmányi has been teaching piano for more than a decade now, working in this field since her graduation. Alongside her interest in classical education, Alexandra has a passion for early music. She gained her Master's diploma as a harpsichordist in 2004 at the Guildhall School of Music and Drama in London, where she studied on the early music course with Nicholas Parle. Before becoming involved with baroque music, she studied piano at the Liszt Ferenc Music College in Hungary, Budapest, with András Kemenes and graduated as a piano teacher. 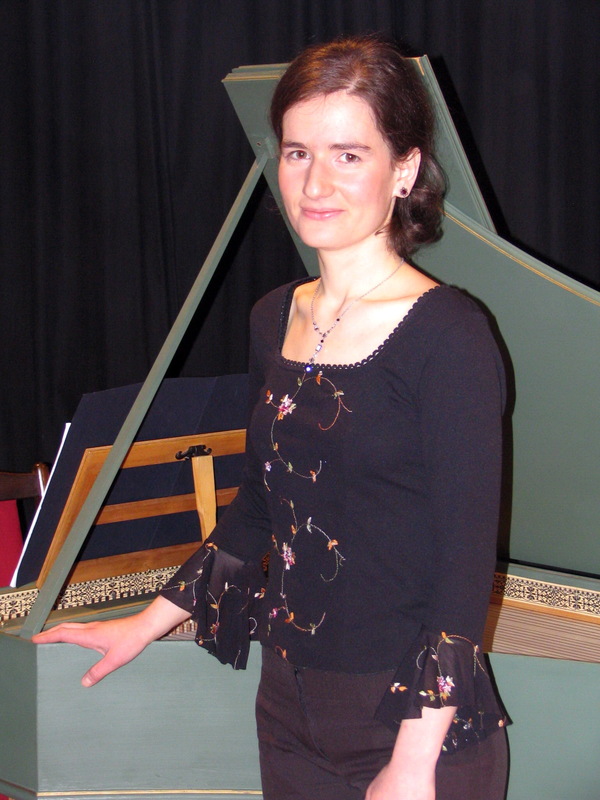 In 2007, Alexandra completed her harpsichord studies at the Liszt Ferenc Music Academy. Over the past few years she has split her career between London and Budapest, and gained experience in a variety of teaching styles. While in London she taught many lovely private pupils, and for the past three years she has been teaching teenagers and young adults both piano and harpsichord in the Music Specialized Pikéthy Secondary School in Vác, Hungary. She has also taught piano at the Music School Pécsi Sebestyén in Budapest. Aside from her interest in teaching, Alexandra always enjoys performing as a harpsichord and continuo player in orchestras and chamber groups specialising in early music. These engagements have led her to various parts of Europe, where she has come across excellent musicians and stimulating people.